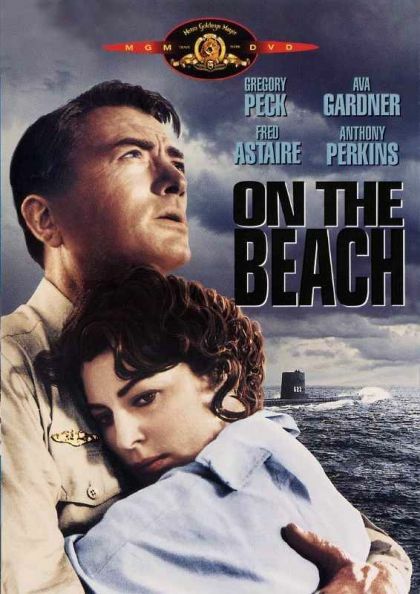 Plot In 1964, atomic war wipes out humanity in the northern hemisphere; one American submarine finds temporary safe haven in Australia, where life-as-usual covers growing despair. In denial about the loss of his wife and children in the holocaust, American Captain Towers meets careworn but gorgeous Moira Davidson, who begins to fall for him. The sub returns after reconnaissance a month (or less) before the end; will Towers and Moira find comfort with each other?